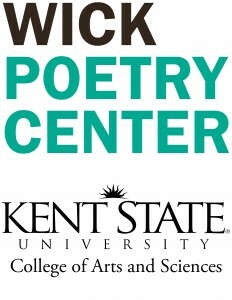 On Thursday April 7 at 7 pm, The Beachwood Branch of Cuyahoga County Public Library, 25501 Shaker Blvd, is exited to kick off National Poetry Month with a program showcasing the Kent State University Wick Poetry Center Traveling Stanzas project. Join poets from Wick to explore the conversation of poetry through the new interactive Traveling Stanzas website. Participants will be able to create a video poem featuring a poem written in this interactive workshop, or record a poem written by a favorite poet. Teaching poets will provide writing prompts, poems and ideas. Free and open to all! Please RSVP here or call 216-831-6868. Thirty Days of Poetry Starts on Friday! Sign up for the E-mail! If you have any questions about the month's events, feel free to contact me or our terrific librarian Laurie Kincer. Christine Howey: the New Poet Laureate of Cleveland Heights! 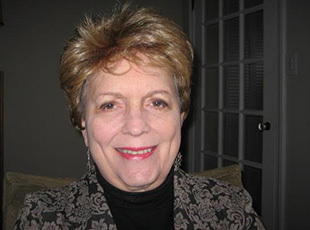 Heights Arts has announced the news poet laureate of Cleveland Heights: Christine Howey. Christine is quite well known in the local poetry community, participating in readings and on the Lake Effect Poetry slam team, and author and performer of the one woman play/poetry performance "Exact Change," which debuted in Akron, ran in Playhouse Square last summer, and then played in New York last fall. For more info on these and their other programs, please visit lakeerieink.org. 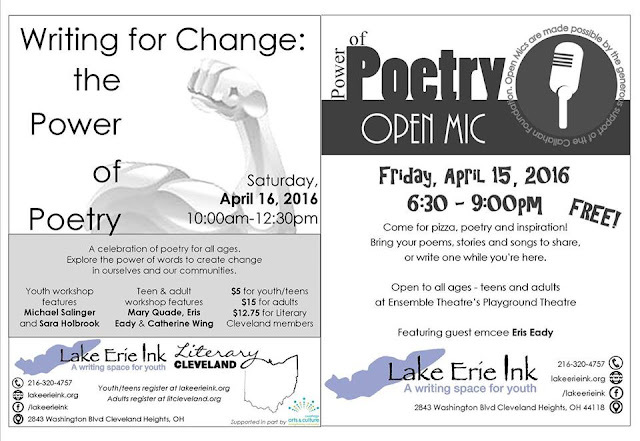 We also recommend following Lake Erie Ink on Facebook. 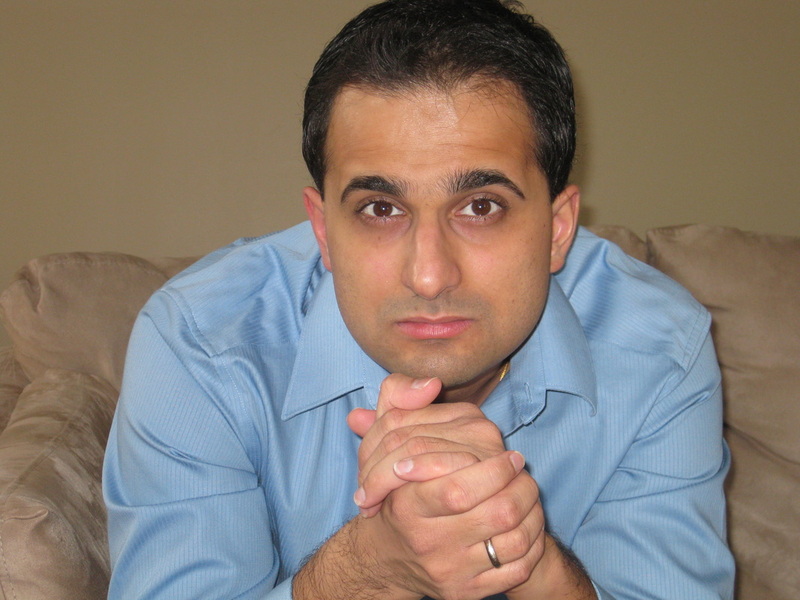 The new Ohio Poet Laureate, Amit Majmudar, will be reading in Cleveland on Saturday, April 2nd at 2:30 at the South Euclid-Lyndhurst Library. Local boy makes good: welcome him home. · Submit 3 typewritten or Word document poems. One poem per page. · Maximum 50 lines per poem. · Surface mail entries should have name, address, phone number, and email address on back only of each poem. 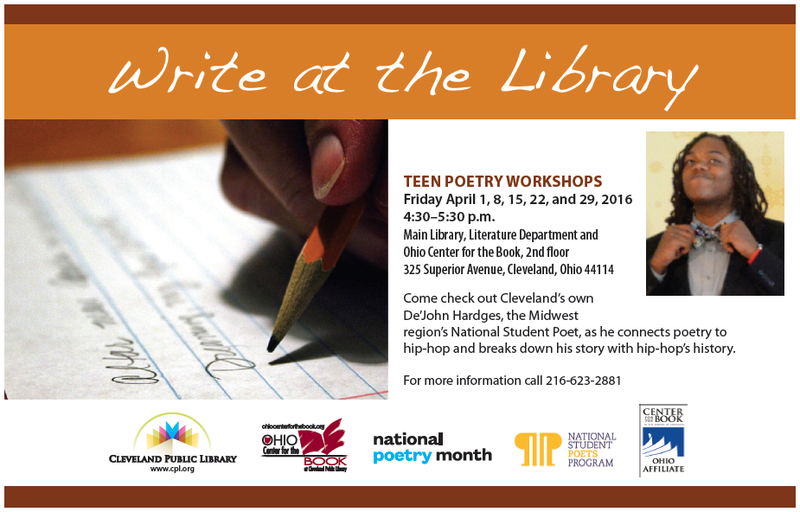 Send entries postmarked by March 14 to The Poetry Forum c/o 91 E. Duncan Street, Columbus OH 43202. Poems will not be returned. No SASE required. · Email entries to abbott4949@gmail.com as single Word document with poems as separate pages & no identifying information, with name, address, phone, and email on separate first page. 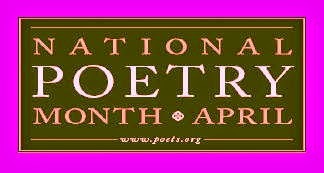 · Previous first-place winners, Poetry Forum featured readers since January 2014, and previously published poems are ineligible. The Poetry Forum thanks the following for their support: Bossy Grrl’s Pinup Joint, 90.5 WCBE-FM, our featured poets, open mic participants, audiences, and generous patrons.